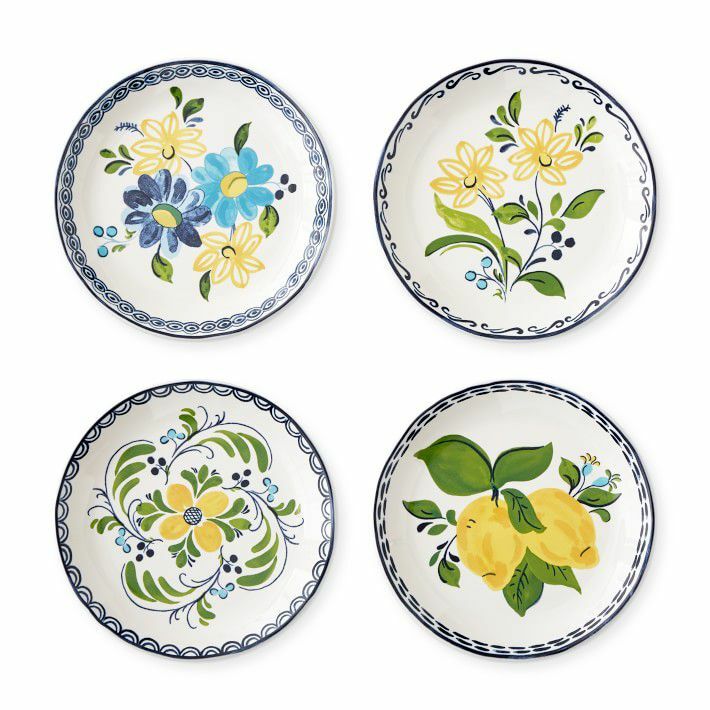 In case you needed another reason to start planning backyard dinner parties serving meals al fresco (now that summer is on the horizon), lifestyle brand AERIN recently collaborated with Williams Sonoma on a dreamy, globally-inspired collection of bright and colorful dinnerware that demands to be used outdoors. The collection pays homage to founder Aerin Lauder's personal travels around the world, specifically, some of her favorite European countries. Because of this, the pieces—which include everything from glassware, dishes, platters, wine coolers, and decorative candle holders—are meant to feel effortless, like a vacation. "Traveling plays a large role in inspiring my collections," Lauder tells MyDomaine. "I love capturing the different lifestyles, colors, and patterns from destinations around the world and translating them into the forms and materials of my designs," she explains. 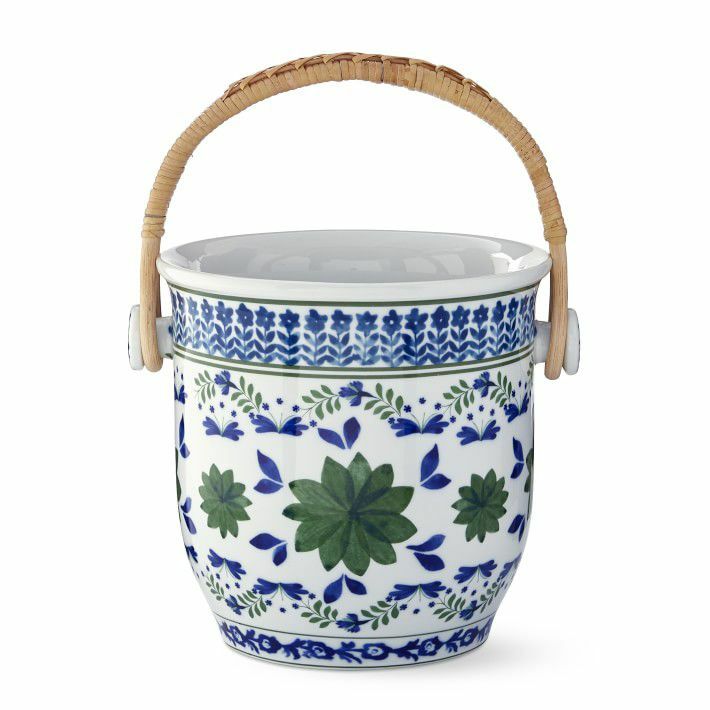 According to the entrepreneur, the new line (now available at Williams Sonoma) was inspired by a few striking destinations in the Mediterranean, including Seville and Cordoba in Spain. For Lauder, travel, and home is completely intertwined. "Whether it is juxtaposing different cultures or periods of design, I love mixing different aesthetics to create a space that feels livable," she says. "I also incorporate treasures from my travels throughout my home, making spaces feel cozy while evoking the feelings from the special memories from those trips," Lauder adds. As for her latest collection, she envisions the pieces being styled effortlessly on a tablescape. "For these new offerings, we sought to develop a selection of vibrant prints and color combinations that can be effortlessly mixed and matched with other pieces in the collection or beautifully standalone," Lauder points out. For her, it's all about bringing the vacation experience home. Keep scrolling for a first look at the brand new collection. If your budget doesn't allow for a European vacation this summer, these pieces are the next best thing. 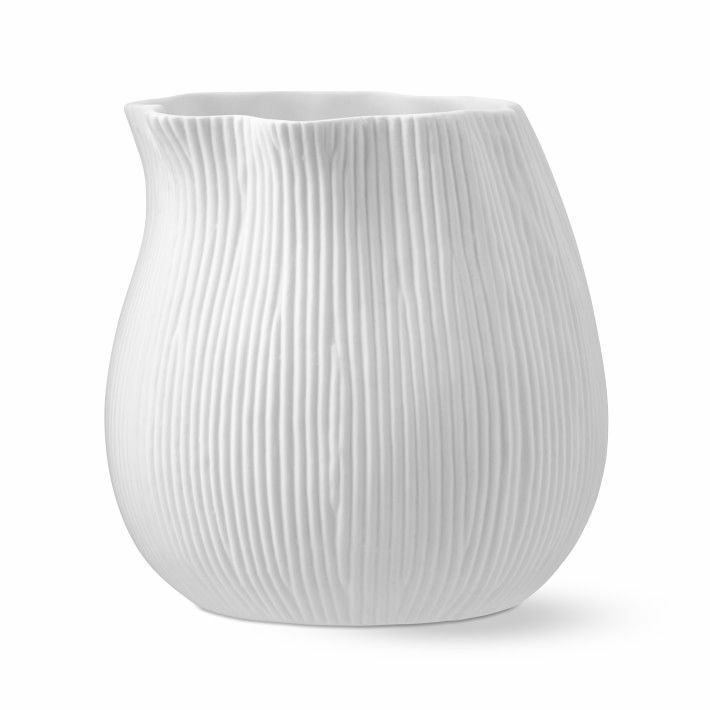 This coral-inspired votive holder is made from handcrafted bone china and looks like something straight out of the sea. 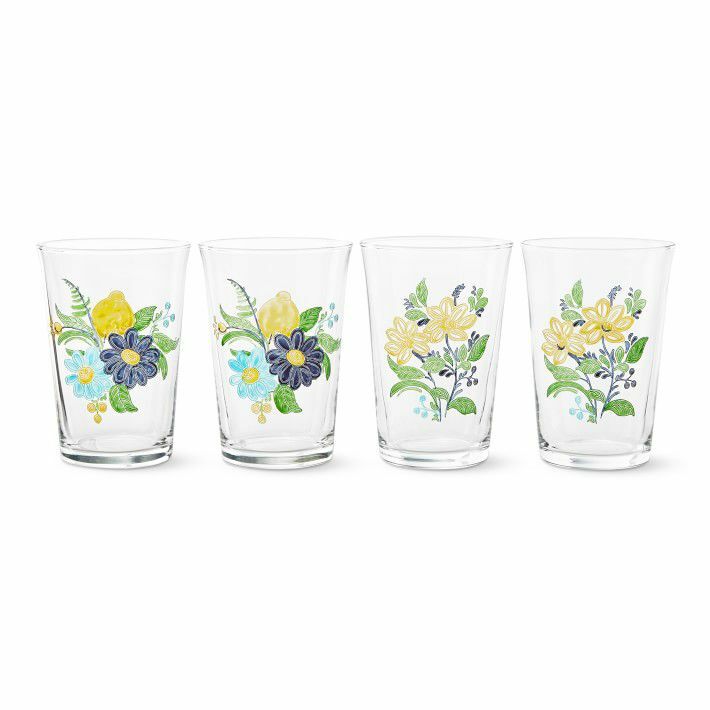 Enjoy drinking refreshing beverages from these floral tumblers. They'd look lovely on any tablescape. 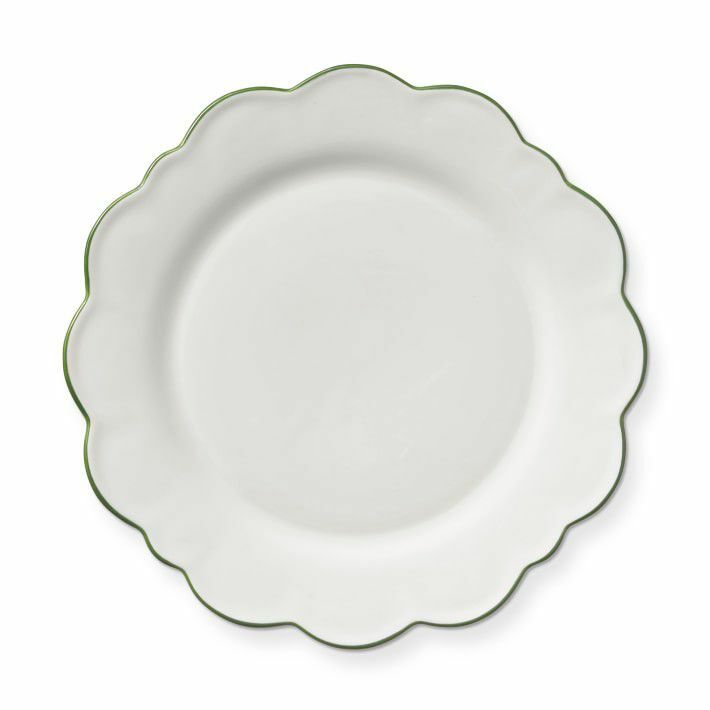 Serve up dinner on these simple scalloped plates that will allow the rest of your décor to stand out. 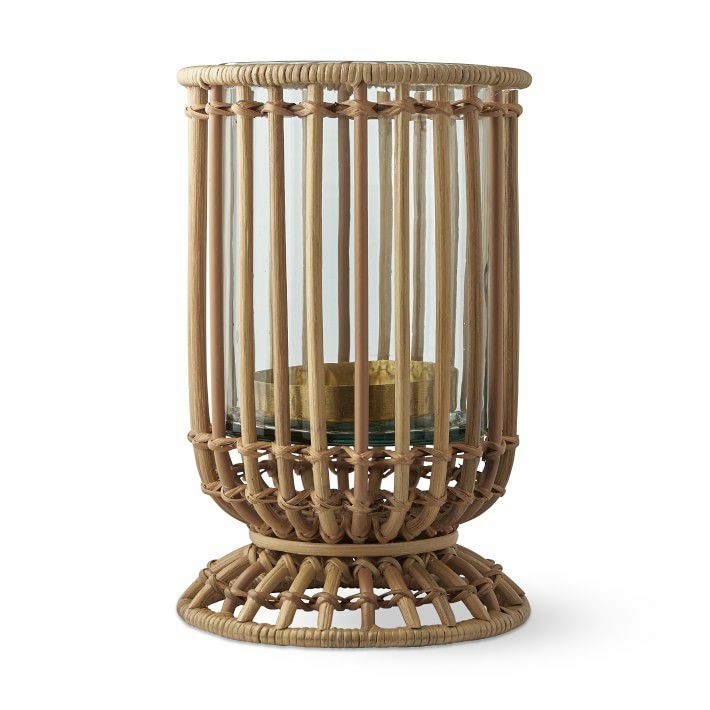 Perfect for lighting up an outdoor dinner, this wicker hurricane candle holder looks natural and relaxed. A large carafe makes hosting a breeze. 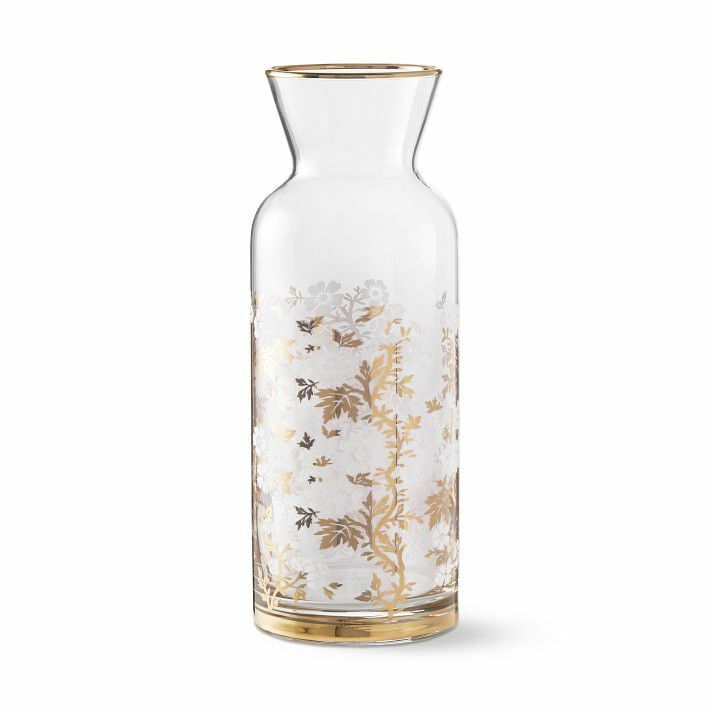 Just fill this floral piece up with water or a batch cocktail and let your guests serve themselves. 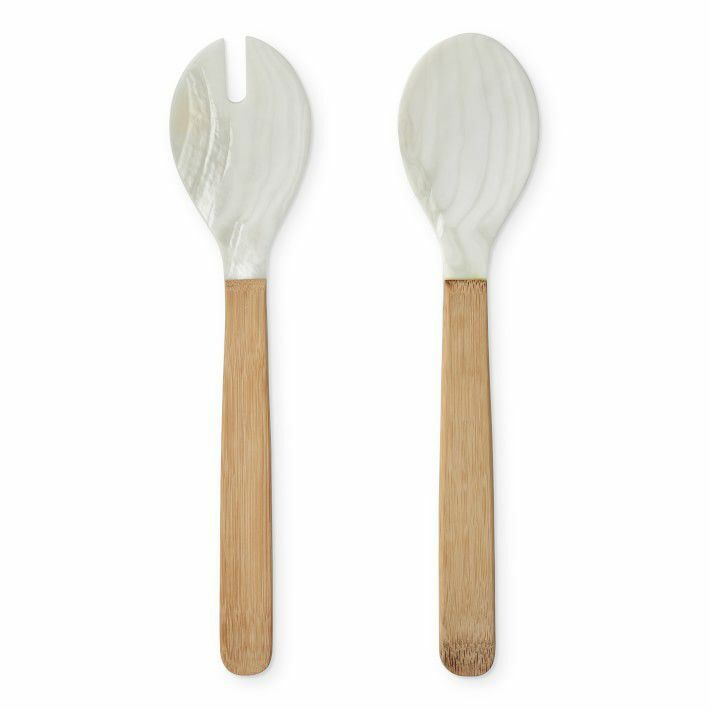 Perfect for serving everything from salad to pasta, these natural servers are hand-carved with bamboo handles. When it comes time to celebrate, you'll want to chill a bottle of champagne in this bucket covered in a lively pattern. The woven handle makes the piece feel more casual and relaxed. 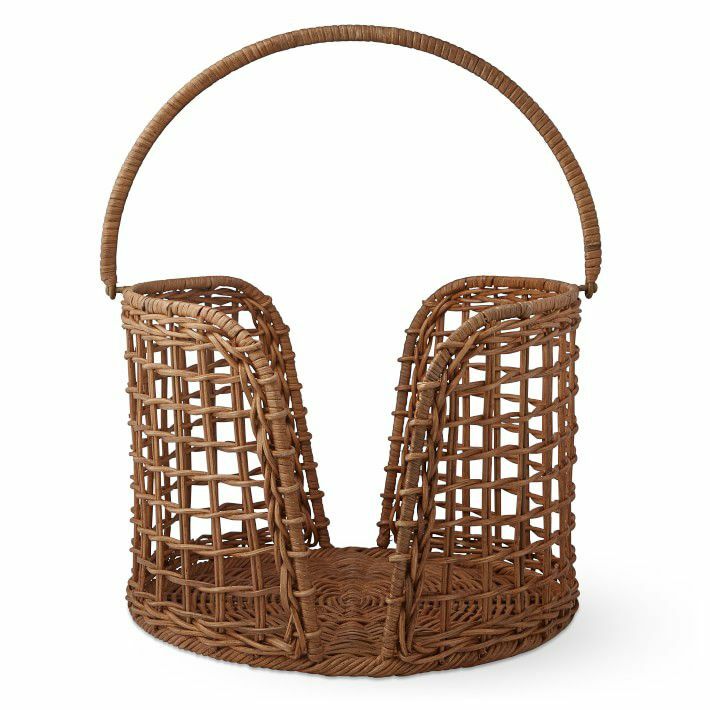 Chic and functional, this rattan plate caddy is just the thing to help you host a get to together outside. Use it to carry your plates between indoor and outdoor spaces with ease. 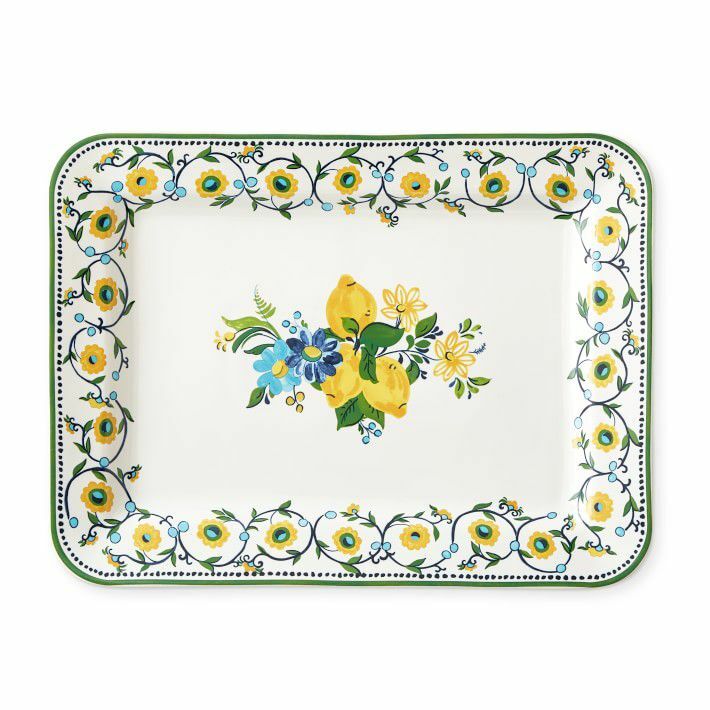 Serve a crowd in style with this patterned platter. It would make just about any dish look that much more appetizing and fun to dig into. 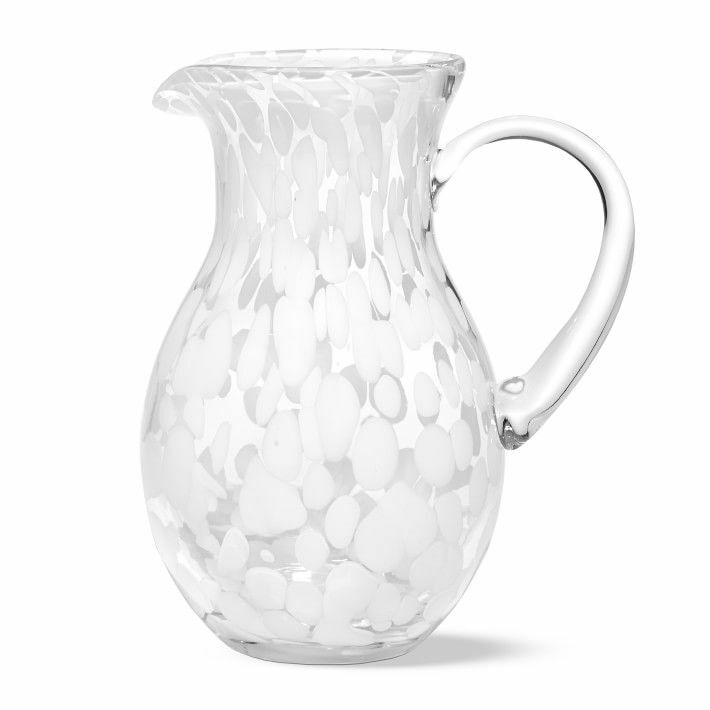 Fill this elegant pitcher with the beverage of your choosing, whether that means homemade iced tea or a batch of fresh margaritas. 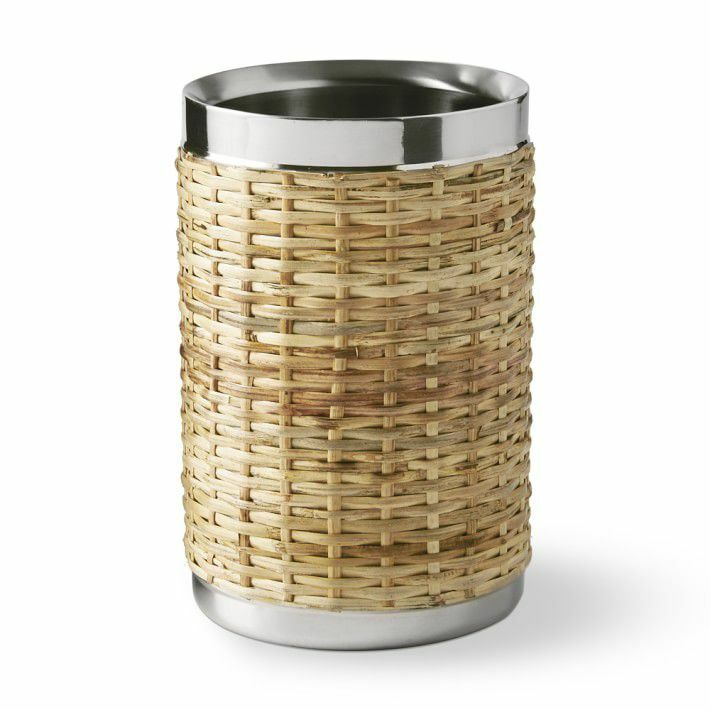 This woven and silver wine chiller is perfect for keeping white wine at the optimal temperature even when you're hosting outdoors in the summer sun. The woven details give it a beachy feel. Any table can become a dinner party gathering spot with this vibrant table runner inspired by Seville, Spain. Use it to create an eclectic tablescape or let it stand out against more neutral dinnerware. 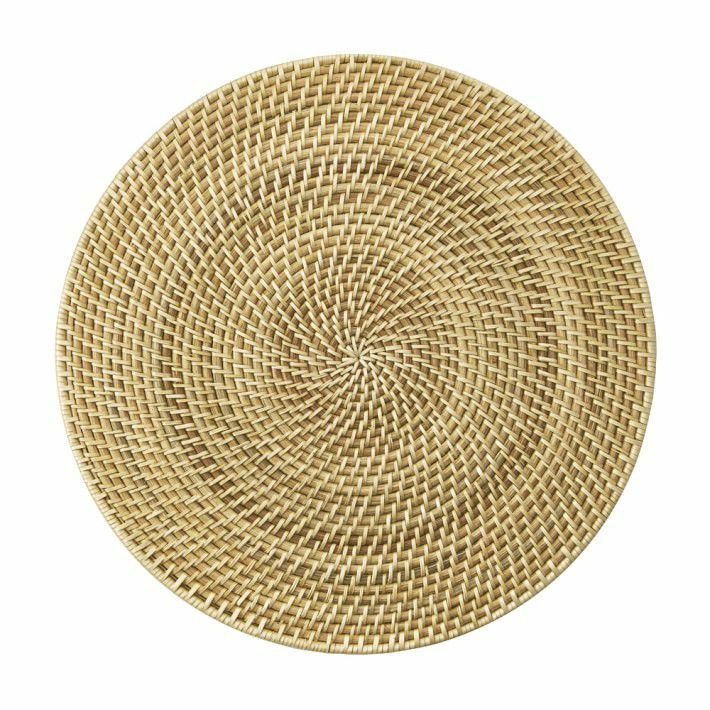 Handwoven from natural rattan, these placemats will make any meal served al fresco feel like a vacation right at home. 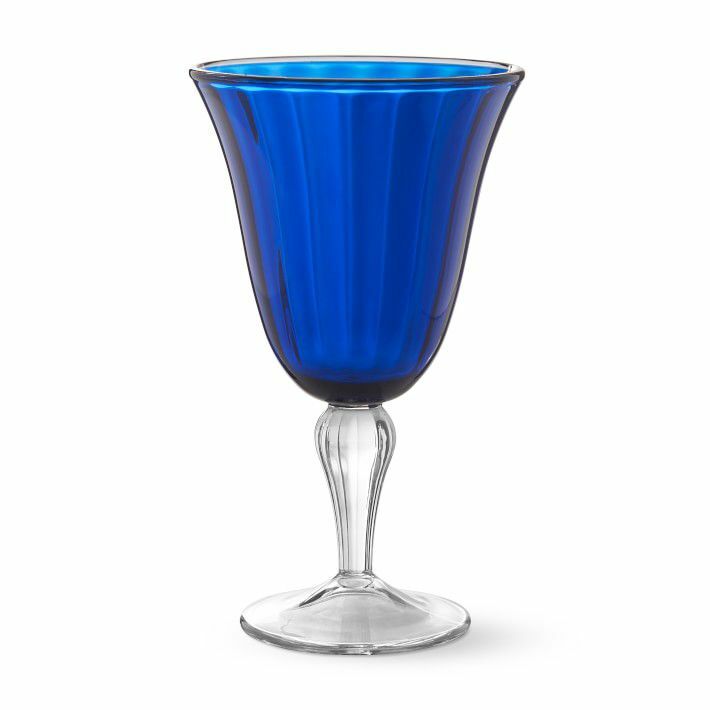 Sip wine festively in the backyard with these goblets in a striking shade of sapphire blue. Not only do they look beautiful, but they're also entirely practical thanks to their scratch-resistant and shatterproof material. Start any meal off right by serving appetizers on these festive plates featuring the collection's signature Seville pattern. 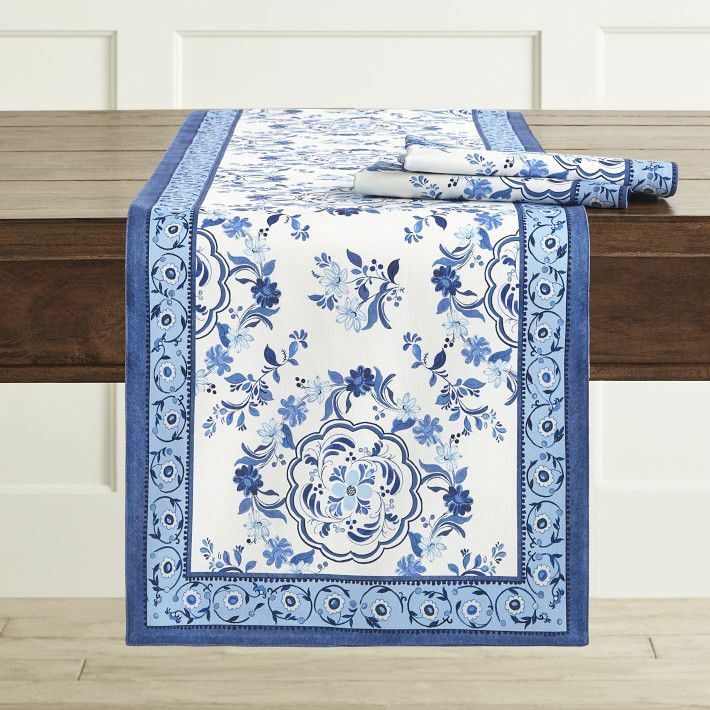 Head to AERIN or Williams Sonoma to shop the rest of the European-inspired collection that was made for outdoor entertaining. Next Up: How to host a dinner party for a crowd in a small space.